FIFA fans who can't wait for the next addition, a demo is available to download now! 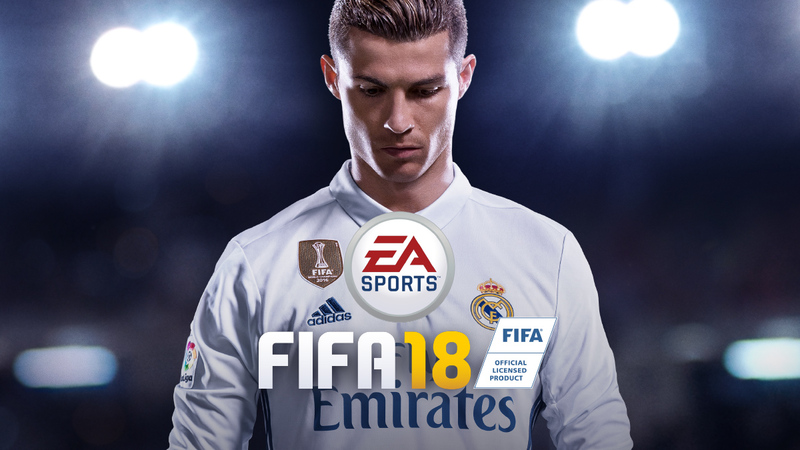 EA have announced that you can get a taste of the upcoming FIFA 18 with a brand new demo which you can get on the PlayStation 4, Xbox One and Windows PC! Player Personalities – gives some of the biggest stars in the world the distinct traits of their real-world counterparts. Team Styles – enables players to mimic their favorite clubs’ on-field tactics Additionally, fans can get a taste of the immersive atmospheres FIFA 18 brings to iconic stadiums like Santiago Bernabeu (Madrid), StubHub Center (LA), La Bombonera (Buenos Aires) and King Fahd Stadium (Saudi Arabia), plus have the chance to preview the highly anticipated The Journey: Hunter Returns.